Prof: Mrs. C.A Jayakathambari specialized in Obstetric & Gyneacology is in the forefront of Nightingale College of Nursing. She is highly qualified, eminent, & active administrator. 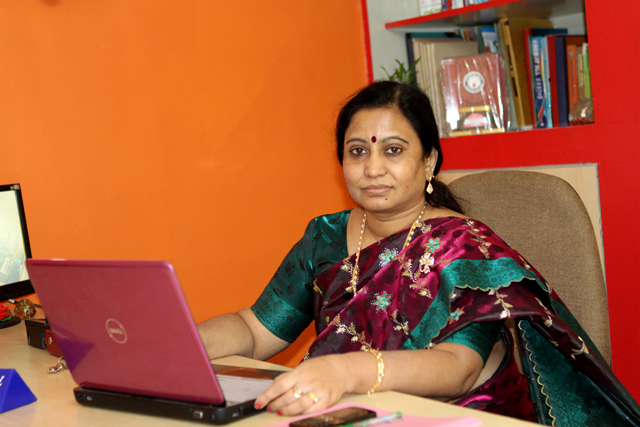 She joined this college in the year 2003 as Principal. She is promoted as Dean of Nightingale Groups. She strongly believes “Nursing as a Profession of Compassion” . A compassionate nature and a strong commitment to the sick and disabled are the defining characteristics of this profession. It is an indispensable component in any form of medical care. Nursing professional play an important role in the care delivery system. There is acute shortage of qualified nurses in the country both for nursing education and nursing service. “Yes, Today Nursing stands as one of the most noble and lucrative professions, worldwide”.